If you, or your chapter, was not part of it last year's event, be sure to get a team together for this year's. 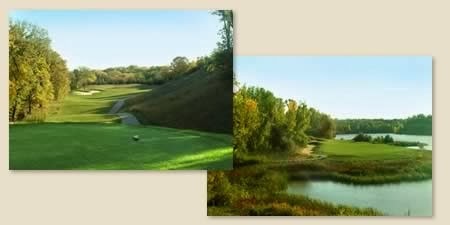 Early Bird Sign Up by July 31st is $110 for an individuals or $420 for a foursome. Price includes 18 holes of golf, cart, lunch, prizes. Last year we had a fabulous event with over 100 participants and nearly $5000 donated to Mourning Hope Grief Center bring our 9 year total to nearly $30,000. Thanks, for your attention to this, we look forward to seeing you on August 17th at Iron Horse Golf Club in Ashland, NE for a 10:00 AM shotgun start. More information will be sent! A new sponsor this year is Dixon Golf and they will host The Dixon Challenge, on a par 3, and The Aurelius Driver Challenge, on a par 5.